For several months now, we have been enjoying the excellent food at Al Carbon, the chicken rotisserie that opened in February on 29N. Then, this week Kate Collier of Feast!, an Al Carbon fan herself, reminded us that we might actually want to tell folks about it. Oh yeah! That’s sort of what we’re all about – shining a light on the great food of Charlottesville. Thanks, Kate! 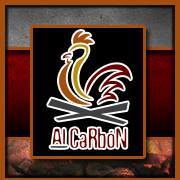 Al Carbon’s menu is built around rotisserie chickens, which are marinated for 24 hours before being slowly roasted in a green charcoal oven imported from Peru. Our Peruvian friends insist that Al Carbon’s chicken may not be quite as “authentico” as you might find at legendary Northern Virginian rotisseries like El Pollo Rico. And, admittedly, Al Carbon’s aji sauce, the Peruvian condiment we often find addictive, is not their strong point. But this is just quibbling. Whatever Al Carbon’s food is, it sure is delicious. The chicken can be ordered in many shapes and sizes, but one of our go-to orders is La Familia – a whole chicken with three sides from choices like fried plantains, fried yucca, grilled jalapenos, and green poblano rice. At $17.95, it’s a great way to feed the family. Also good are the sandwiches, called cemitas, which are served on sesame seed bread with avocado, adobo chipotle peppers, fresh Oaxacan cheese, and red onions. 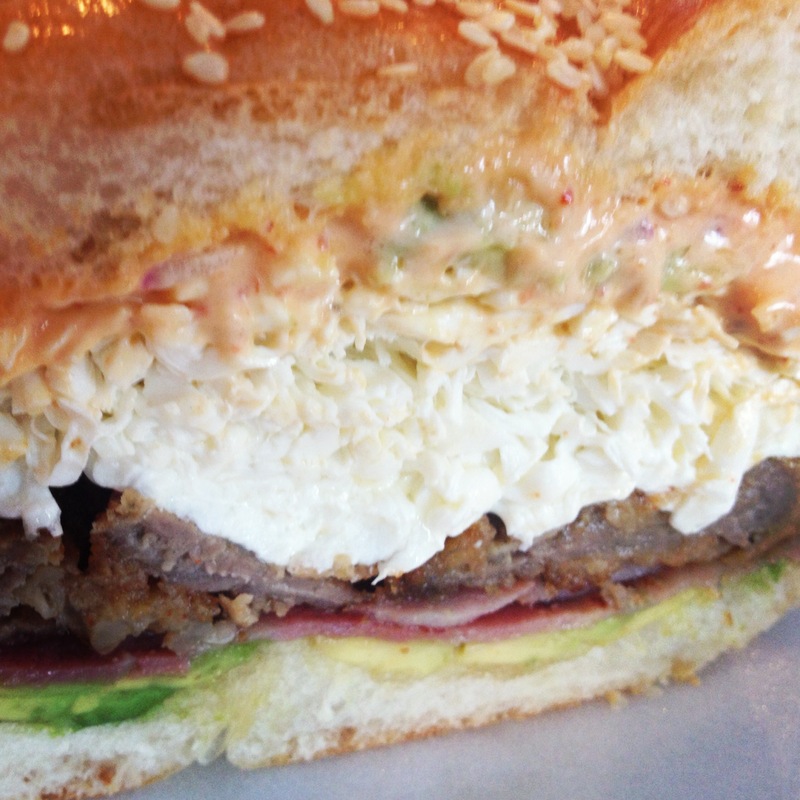 Owners Myriam and Claudio are from Mexico, so these traditional Mexican sandwiches are right in their wheelhouse. You can choose from chicken, chorizo, carne asada, or ham, but our favorite is the traditional filling of milanesa de res – pan-fried, breaded beef. Also worthwhile, particularly if you’re not watching calories, is the “De la Feria” section of the menu, which loosely translates as food you’d find at a fair or carnival. Choripapas are french fries with chorizo and green onions. Elote con mayonesa is corn on the cob served on a stick with mayonnaise, rolled in cotija cheese, and sprinkled with chili powder and lime zest. And frijoles charros, which some consider a hangover cure, are pinto beans with chorizo, bacon, roma tomatoes, and serrano chilis. Finally, don’t sleep on the churros. Extruded and fried to order right in front of you, they are outstanding. A churro-loving friend of ours considers them the best churros he’s ever had. That’s high praise given that he is chef of one of the top restaurants in town.